Bromeliad Plant in Gibsons BC - Gibsons Florist, Ltd. 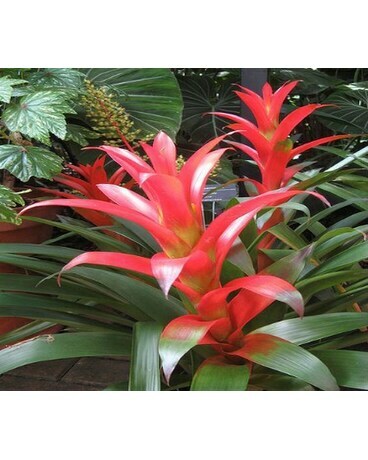 Stunning, low maintenance bromeliads are fabulous gifts for plant enthusiasts. Colors vary with availability- each bomeliad will be presented in a terra cotta, basket or zinc pot.